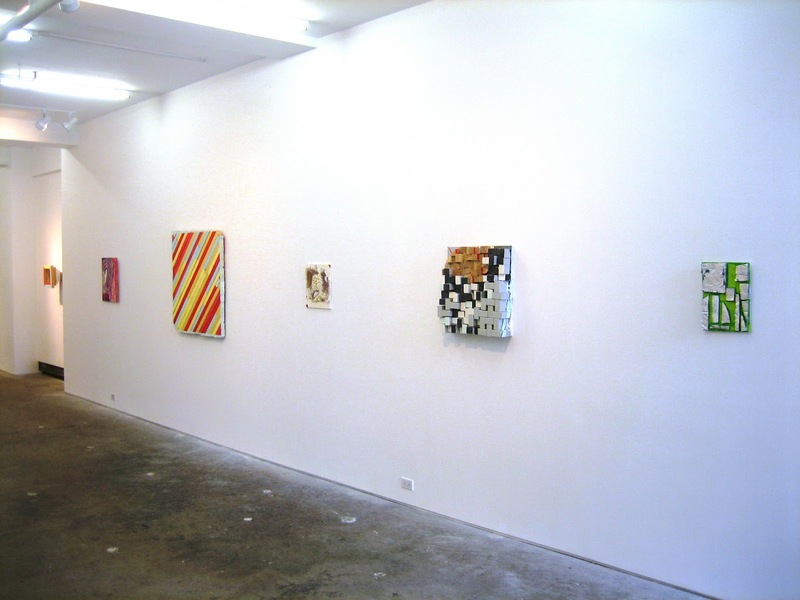 In the summer issue of Bomb, painter/critic Stephen Westfall wrote about Cordy Ryman, who has an excellent show on display at DCKT through October 31. 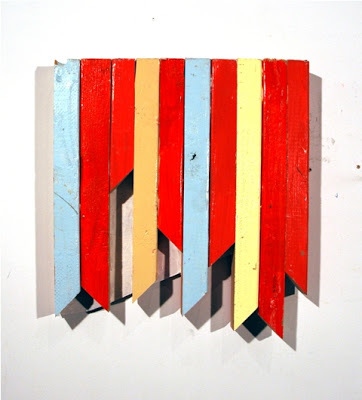 Rich in process, improvisation, and materiality, Ryman’s work reminds me of the slapdash projects (short on craft, long on duct tape) my father Dudley used to put together in the basement when I was a kid. I was surprised, then, that one of Ryman’s pieces is actually called “Dudley!’ Weird coincidence, right? “Cordy Ryman,” DCKT Contemporary, New York, NY. Through October 31.